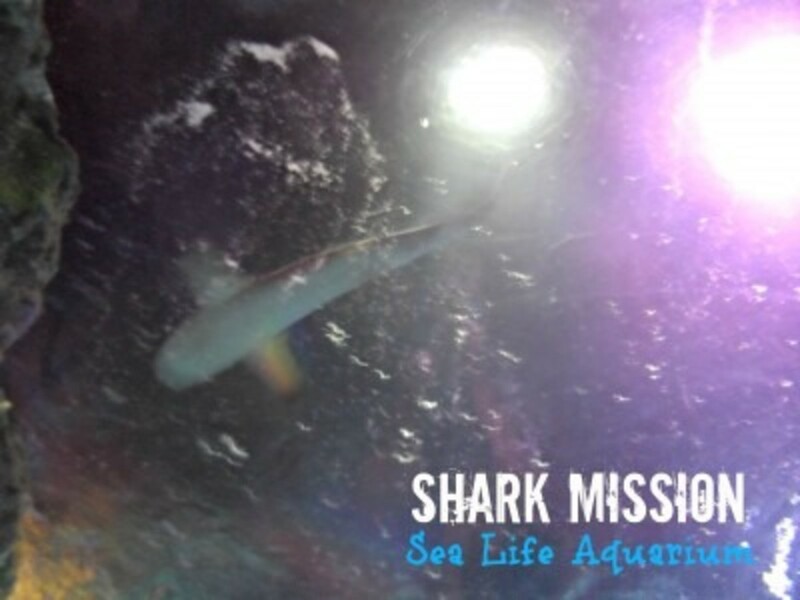 One of nature’s most misunderstood species and state-of-the-art technology collide in Shark Mission, a new interactive zone that launches at SEA LIFE Aquarium Grapevineon Friday, March 7. 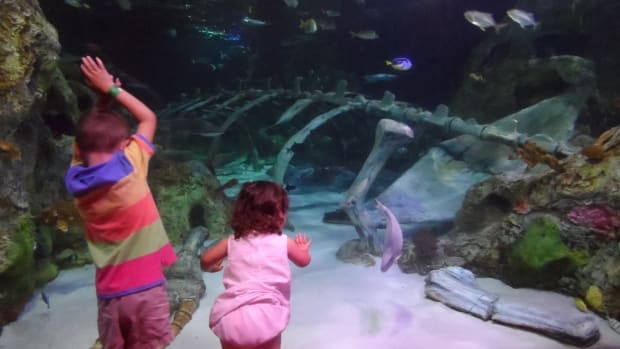 In Shark Mission, visitors can immerse themselves in the life of a shark, play interactive games, experience spectacular visuals and learn fascinating facts about these majestic predators of the deep. The hands-on exhibit, in conjunction with the redesigned Shark Walk, create a new shark area that allows guests of all ages to watch several species of sharks swim beneath their feet from a suspended glass platform and discover compelling facts about shark anatomy and habits with giant cutting-edge touch screens. 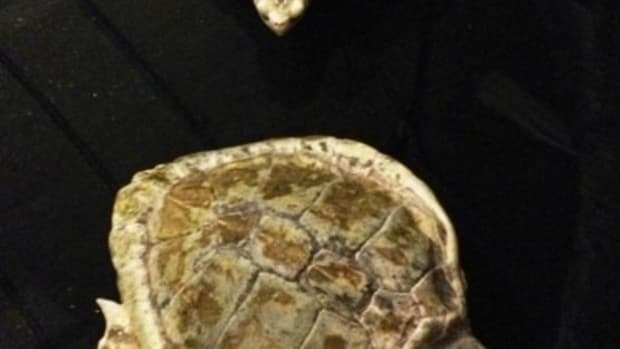 For a larger than life experience, there is also an opportunity to take your picture with the humongous jaws of a Megalodon shark, the biggest prehistoric shark that ever lived, whose teeth are nearly ten times the size of a great white shark. Visitors can also touch real shark eggs, teeth and more in the interactive discovery touch pools. 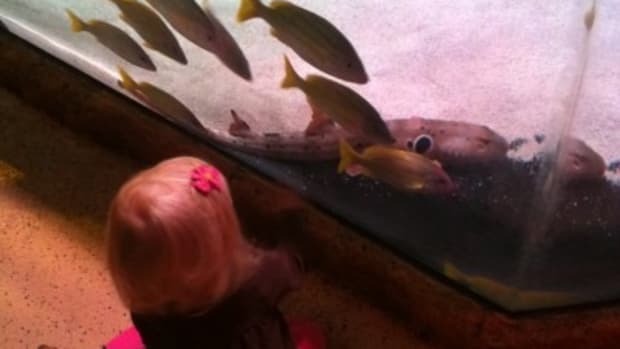 Be sure to also watch aquarists feed the sharks in the ocean tank every Tuesday, Thursday and Saturday. 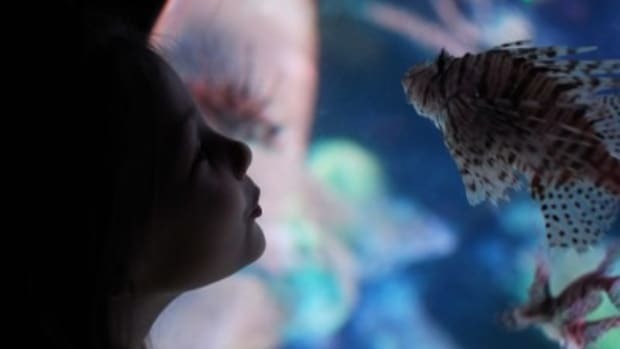 On opening weekend, maximize your fun and take part in a self-led scavenger hunt to find all 15 species of sharks in the aquarium, more than any other aquarium in the Dallas-Fort Worth area, with the purchase of a Guide Book for $3. AND YOU CAN ALSO WIN A FAMILY FOUR-PACK RIGHT NOW! Admission is $20 for adults, $16 for children ages 3 to 12, and free for kids 2 and under. 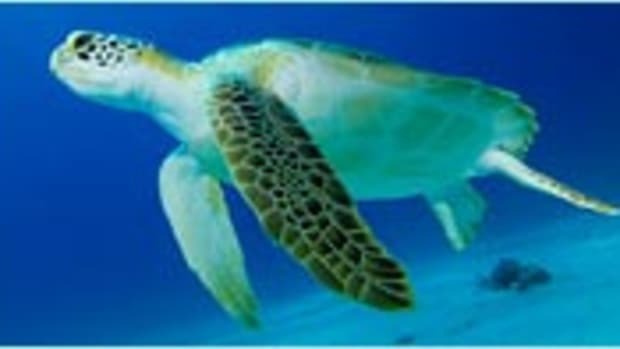 To purchase special discounted tickets visit www.visitsealife.com/grapevine. Monday – Saturday 10 a.m. to 7:30 p.m. and Sunday 11 a.m. to 5:30 p.m. -attraction remains open 90 minutes after last admission. 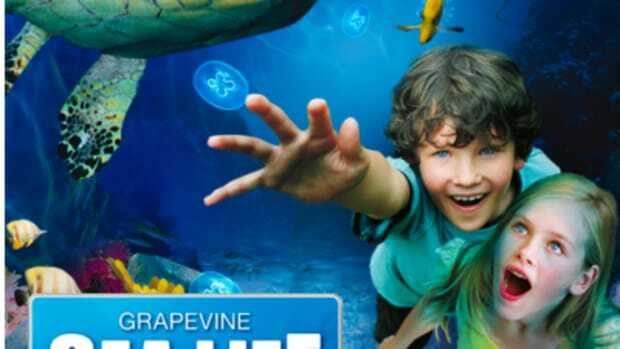 Over the holidays, I took my kids to Sea Life Aquarium in Grapevine. SEA LIFE Grapevine Aquarium Opening! Hello to all of my fellow TodaysMamas! 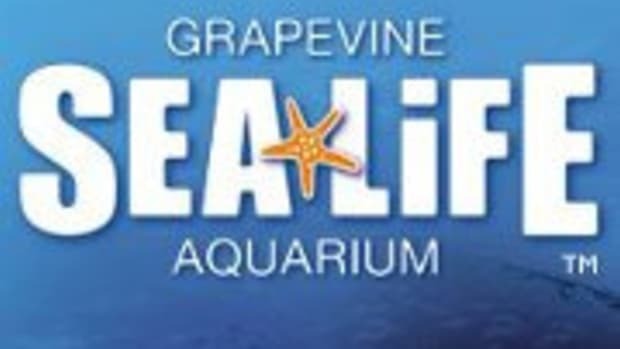 Have you visited Sea Life Aquarium in Grapevine?